September 28, 2017. Lviv, Ukraine. 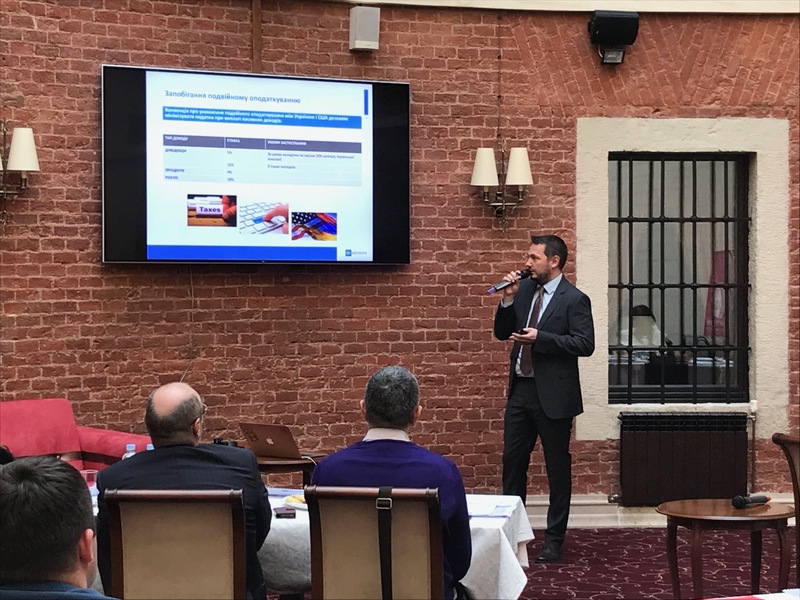 Advisory and investment house SP Advisors hosted a business brunch focused on "New Business Opportunities for Ukrainian Companies," at the Lobby Lounge of the Citadel Inn in Lviv. The event was held in partnership with the US Commercial Service, the trade promotion arm of the US Department of Commerce's International Trade Administration. 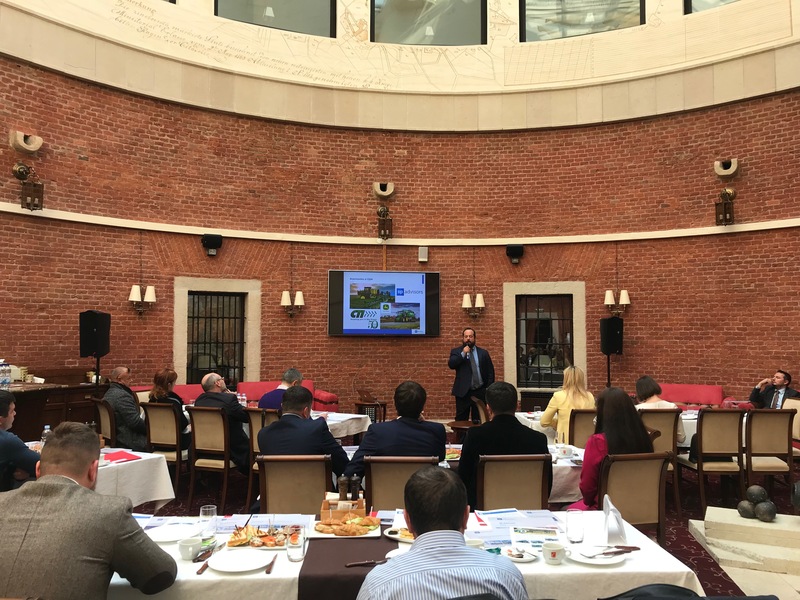 SP Advisors CEO Nick Piazza kicked off the event with some opening words, followed by welcome notes from Commercialist Specialist Irina Trubnikova of the US Commercial Service and Natalia Khmyz, director of agricultural development at the Lviv Oblast State Administration. 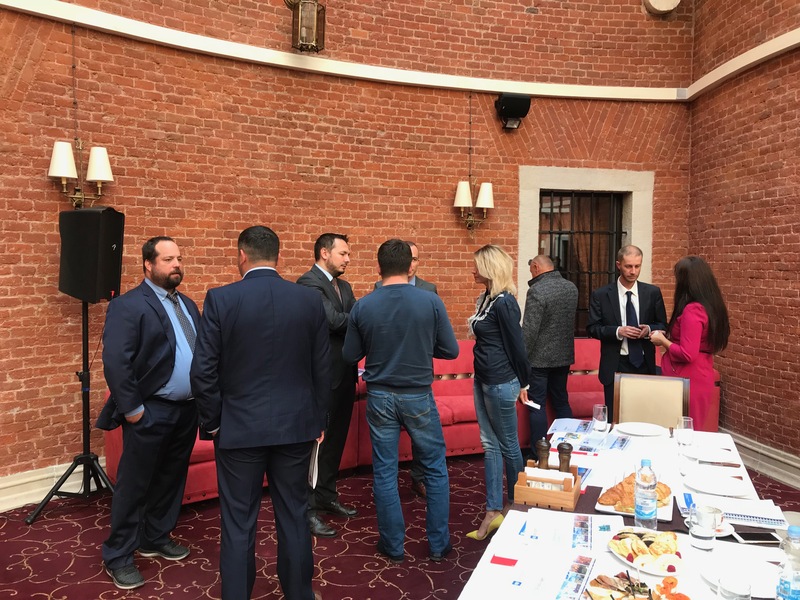 The event was attended by representatives from companies including Pan Kurchak, West Berry, Persha Pryvatna Brovanya, Ekomit, Oliyar, MK Halychyna, Halitsiya Hreenery, Haben, Bank Lviv, the Lviv Chamber of Commerce and Industry, and other medium and large enterprises in Western Ukraine. 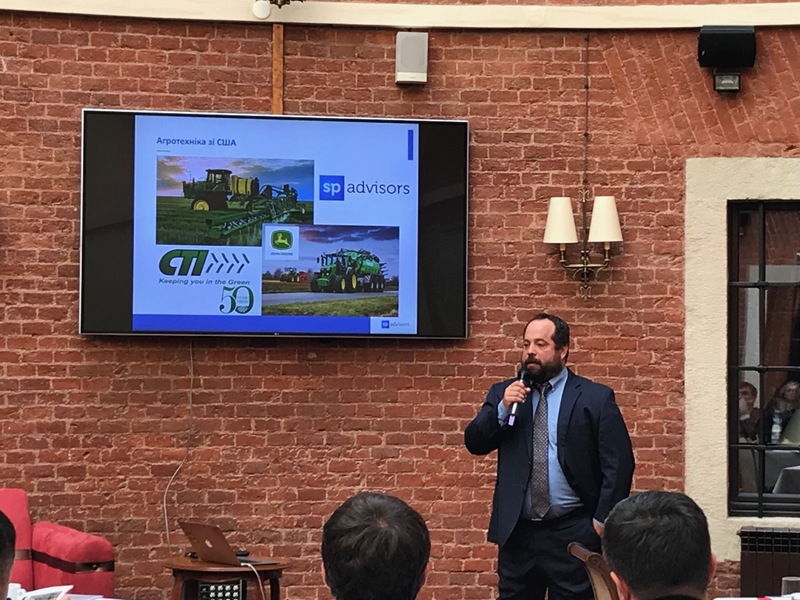 SP Advisors' experienced managers spoke about opportunities for Ukrainian companies to attract investment, the establishment of trusts and provision of administrative services in Wyoming (USA), risk management strategies for currency and commodities markets, and preferential rates for Ukrainian agricultural companies for purchases of John Deere agricultural equipment. "The information presented today by SP Advisors is extremely useful and interesting, especially since companies operating in the agricultural and food production sectors are keenly interested today in expanding investment and securing new financing," said Natalia Khmyz, director of agricultural development at the Lviv Oblast State Administration.